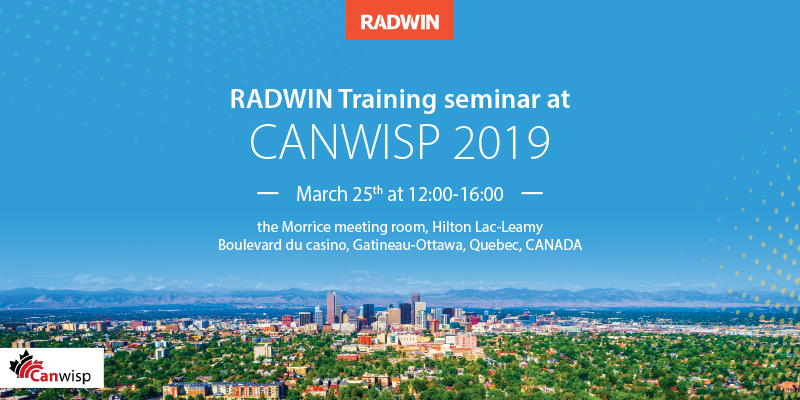 Join our training seminar, learn about RADWIN's portfolio and how it can help you grow your business with fiber-like internet services. Training attendees will get $250 off the first purchase! Registration is free but space is limited, save your seat today!